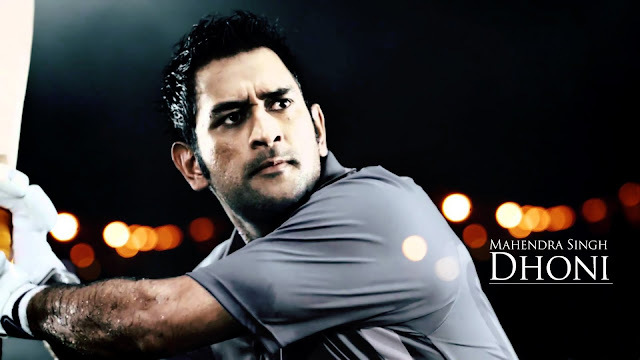 If Indian cricket were a solar system, Mahendra Singh Dhoni would be it's one of the brightest stars. Light illuminating, fiercely luciferous and significantly sparkling are very few of the attributes to which Mahi's entire aura can be attached & personified. 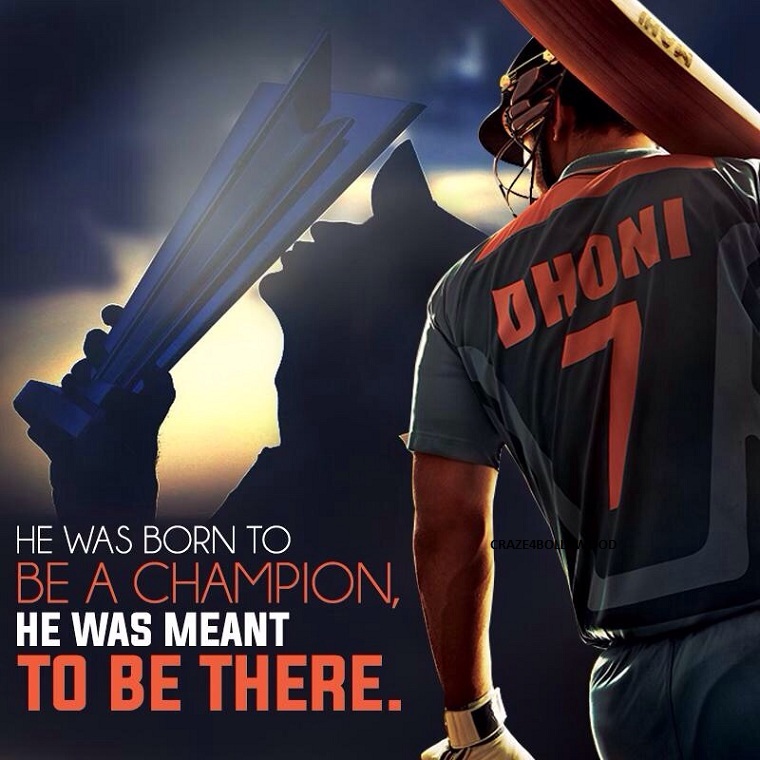 Dhoni's greatness never required the boundaries of words. In fact, it is a constant phenomena around which every cricket fan's ideology consistently revolves. Dhoni is like that flower in the history of Indian sports that can't never be plucked out of a bouquet better known as religion (cricket) in India. He has marvelously excelled and consistently converted even the worst of metals into pure gold for the sake of our nation's pride. But all this name, fame and wealth don't appear magically in a spur of moment. More precisely, everyone knows that there are always two sides to every coin. We've always acknowledged only one side of Dhoni's life irrespective of the fact that how painfully difficult had it actually been for him and what exactly took Mahendra Singh Dhoni to get transformed into what we know him today. The best of efforts, a bit of personal life, social and educational barriers (though I specifically agree that education is a must need and the most crucial part of our life), the weight of responsibilities to shoulder and support your family's other needs and various other uncountable factors that always lie deep beneath the layers of Mahi's glamorous and successful life. And this is exactly what director Neeraj Pandey must've asked & made actor Sushant Singh Rajput to play in the movie and exhibit a character that hammers boundaries beyond the confinement of any person's imagination. The difficulty one faces in convincing his parents while carving a niche and making a mark right when his parents link all their prayers, wishes and blessings on the surprising yet so believable occurrence of seeing their son (or daughter) clinching a government job is so challenging to clear. In addition to this, we all know that Dhoni's primary interest in sport was football not cricket. 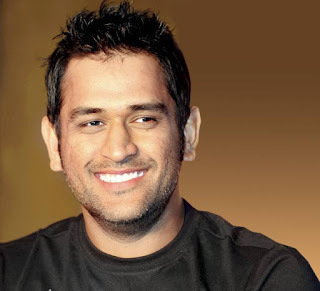 Therefore, converting all his limits and goodness of physical and mental stamina from an entire different class of sport to an altogether different one must have remained another herculean task for Dhoni. Besides this, there must've been so much Dhoni must've gone through already to give our nation a T20 Cup, a WorldCup, Best TEST ranking of all time and so much more beyond mere figures, calculations, records and achievements. Cinema actually manages to touch the most untouched aspects of an athlete/sportsman's life. We have seen in recent past the various other unopened pages of Mary Kom's and Milkha Singh's life by means of cinema. This time, Dhoni is all set to score a magnificent century (or perhaps a double one) in his first ever cinematic display. Hence it would be a pure delight to see what tactics Mahi used in his personal life in order to get through miles away ahead in his professional one. Last but not least, by the time this movie ends, I'm sure Mahi will be seen on a different cloud that is not parallel to our world. Everyone will happily accept and say that, "where there is a Dhoni, there is a win."